We all need a little help from our friends in the game of love and luckily, these 3 celeb couples had a helping hand from someone famous who made their #BlackLove connections happen. From Gabrielle Union and Dwyane Wade to Grant Hill and Tamia, here are couples who had matchmaking help from a fellow celeb. 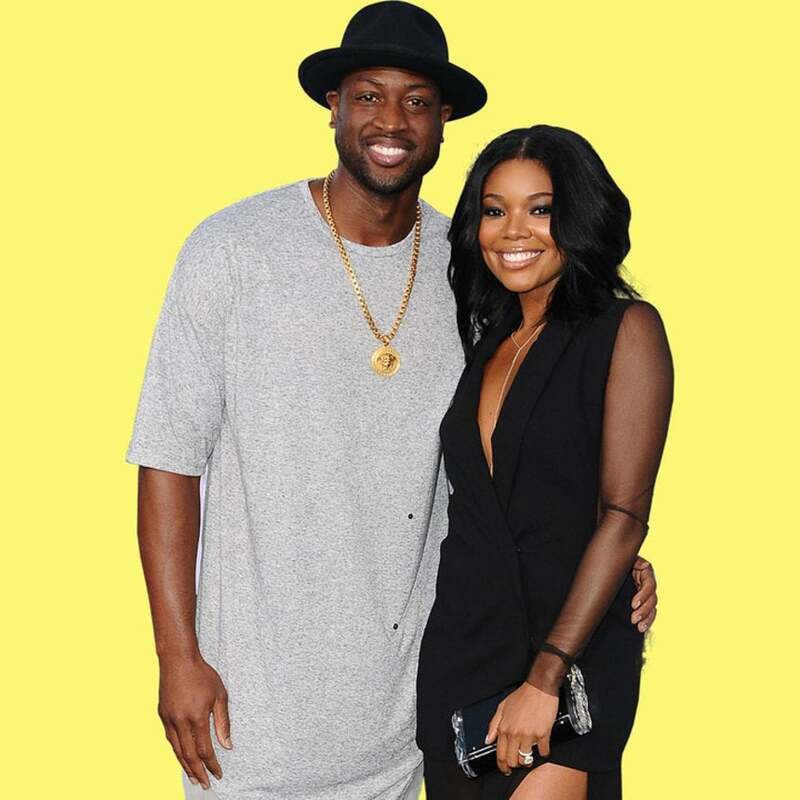 Back in the mid 2000s, Gabrielle Union and Dwyane Wade were in relationships when they first met but the 45-year-old found herself somewhat smitten by the Chicago native. If it weren’t for Patti LaBelle, the Wade union might’ve never happened. While on The Late Late Show with James Corden, the Being Mary Jane star and New York times bestselling author shared that the acclaimed singer was the one who encouraged her to shoot her shot with the 3x NBA champion. The couple wed in August 2014 after getting engaged in December 2013. Anita Baker is known for giving us the very best award winning love songs but she should also get major kudos for making one of our favorite couples an item. At the 1996 Soul Train Awards, the singer told Tamia she had just the perfect man to put a move on her heart. Referring to NBA star Grant Hill, Baker had big plans to introduce the two but the Canadian native returned home without meeting Hill. Six months later, the two crossed paths at a Los Angeles talent show and the Hill would later say it was love at first sight from their first encounter. The couple tied the knot on July 24, 1999 and for nearly 20 years these Tamia and Grant Hill have been so into each other. We have Anita Baker to thank for being an angel in this fairy tale love! Real Housewives of Atlanta star Kenya Moore surprised everyone in the summer of 2017 when she tied the knot to a mystery man no one knew she was dating. After living in wedded bliss with her new husband for a few days, the 46-year-old finally revealed the identity of the man who had her heart as Brooklyn restaurant owner and businessman, Marc Daly. In the days following Daly and Moore’s St. Lucia nuptials, Chef Roble took to Instagram to congratulate the couple and took credit for making their love connection happen.